The most favorite Blog from 2013 on the official U.S. Department of Labor Blog (Work in Progress) was Raising the minimum wage: the right thing to do, the smart thing to do. 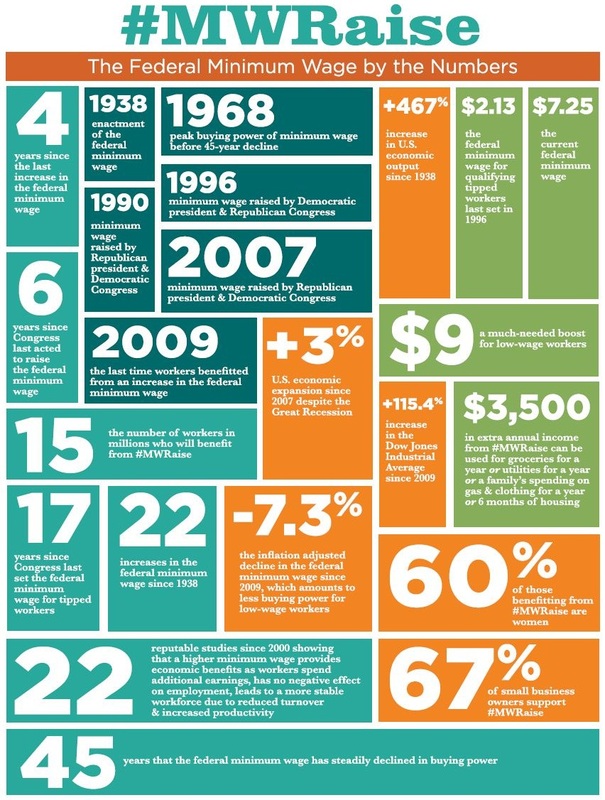 The following history of the Minimum Wage legislation is worth studying. Click on the image to enlarge.